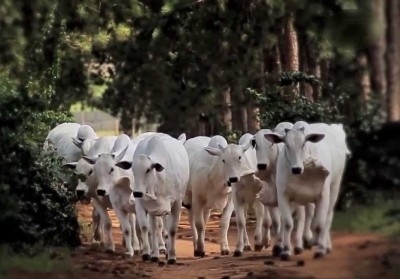 The residents of Owiny Parish in Nambieso Sub County in Apac district are demanding for a police post to curb the rampant cattle theft and domestic violence in the area. The chairperson Local council three of Nambieso Geoffrey Omara Ebuk said the residents petitioned through his office, the District Police Commander but who has since not responded. Omara who was speaking during a meeting organised by Transparency, Accountability, Anti-corruption coalition-TAAC at Owiny reported that many animals like cattle, goats, sheep and domestic violence were very common in the area and needed police intervention. In his response, Chemutai Kalifan, the acting D.P.C Apac confirmed having received the request saying they have already forwarded it to Police headquarters for consideration. He however appealed to Nambieso Sub County authorities to gazette places of loading animals to be at a trading centre where everyone can bear witness of the activities which he said should be done during day time.